Subtle but muscular techno/house trax from Darko Esser aka Tripeo for Clone's Basement series. 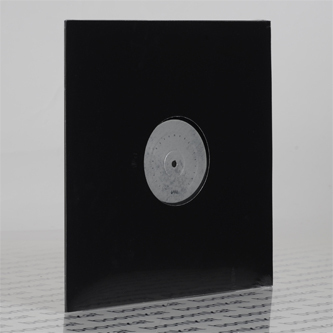 'Kuebiko' is a stranger ace, mixing diving subs with stepping techno groove and sparkling pads to infect the basement. 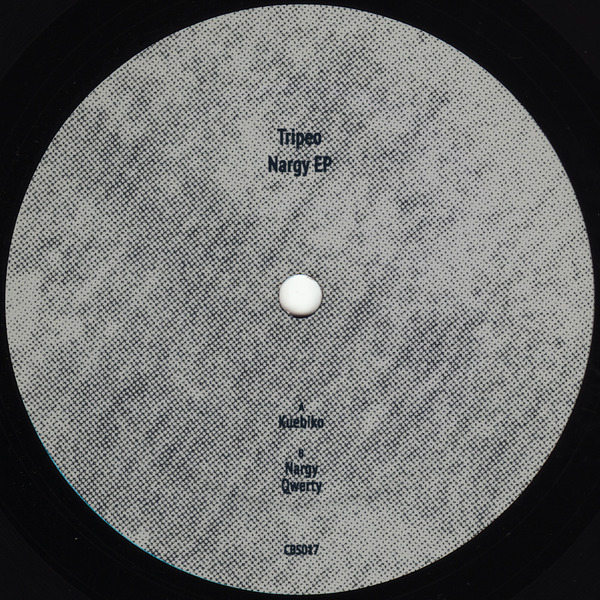 'Nargy' gets down proper with a steaming but coolly controlled techno momentum, and 'Qwerty' goes underwater with a fine flux of blips and scratchy jack attack.